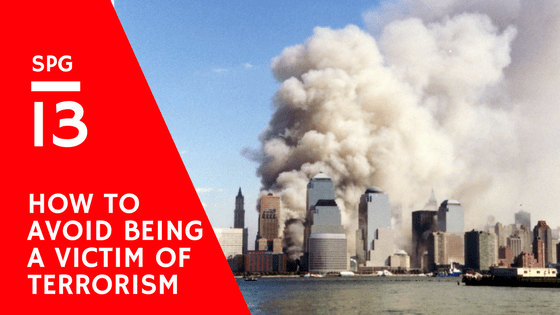 Just this past week we witnessed another horrific terrorist attack in England. We continue to see this as becoming more of a threat to our society. 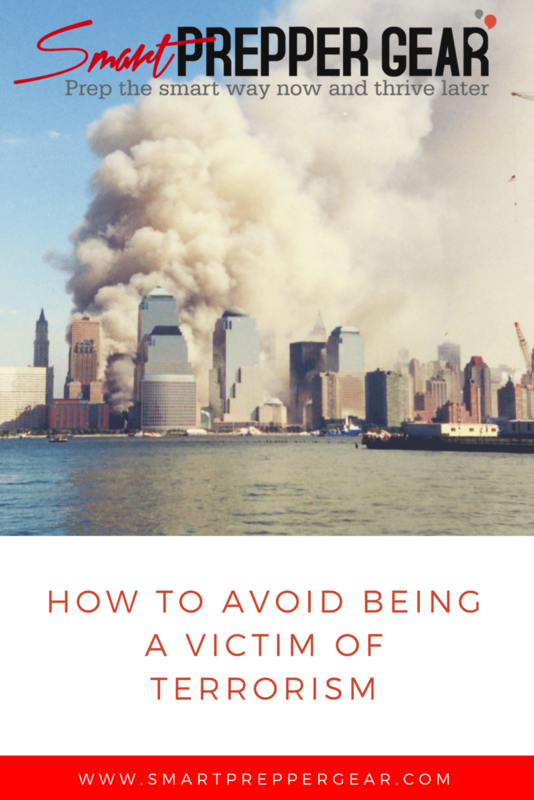 In this episode, we are going to talk about how to avoid becoming a victim of terrorism. However, if you spend more time going out to these potentials targets then the likelihood is greater for you than someone who visits occasionally. could these locations be potential targets?